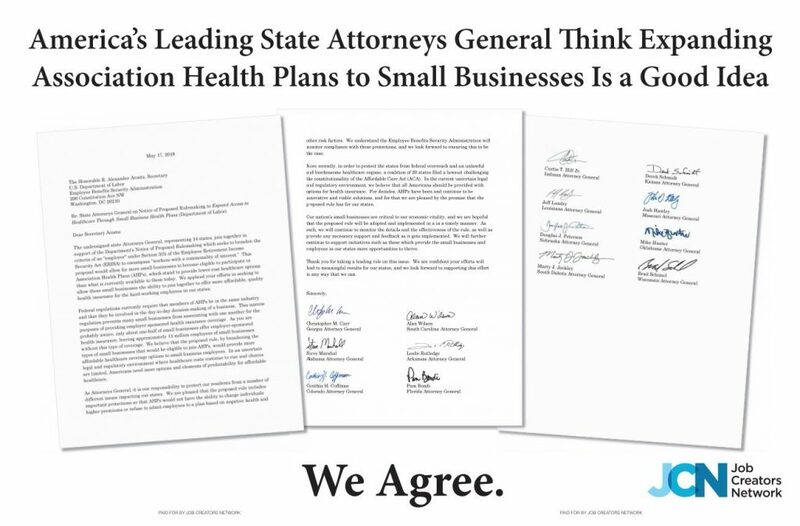 On Thursday, the Job Creators Network took out a two page spread in The Hill to highlight the support from leading state attorneys general of expanding association health plans to small businesses. 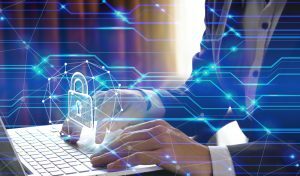 The advertisement displays an open letter that fourteen of them signed in support of such a move. View the ad here.